Apple and chip manufacturer TSMC are working together on a 10-nanometer "A11" processor design, expected to go into production later in 2017, a report reiterated on Tuesday. The chips will make use of TSMC's InFO (integrated fan-out) and WLP (wafer-level packaging) technology, sources told DigiTimes. The people didn't elaborate on any other specifications, or which particular Apple products might feature them. 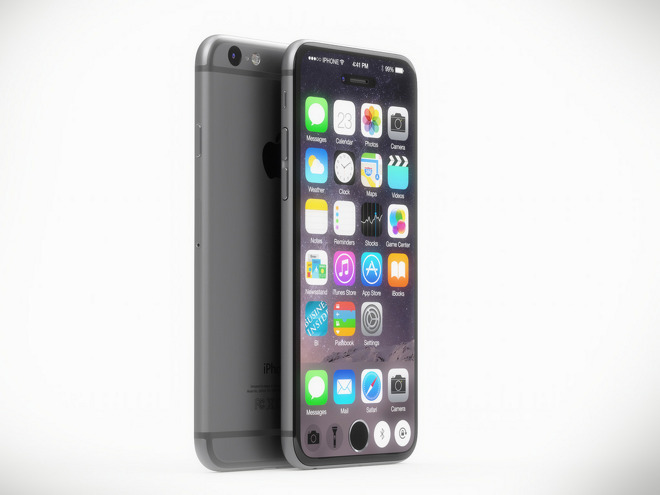 In May, the same website said that an "A11" design was already being taped out for use in 2017 iPhones. At the time, small-scale production of the chip was expected to start as soon as the second quarter of 2017, with TSMC likely taking two-thirds of all orders, the rest presumably going to Samsung. The iPhone 6s and 6s Plus use 14- and 16-nanometer chip designs from those two companies. Apple's 2017 iPhones are rumored to be a major redesign, with edge-to-edge OLED or AMOLED displays that may even integrate Touch ID and camera components. By comparison, next month's "iPhone 7" and "iPhone 7 Plus" are rumored to be modest interim updates, mostly equipped with faster "A10" processors, better cameras, and bumped-up storage. The "Plus" is expected to have a dual-lens camera, and may also have a Smart Connector on the back. Controversially, both phones are predicted to abandon 3.5-millimeter headphone jacks in favor of Lightning and Bluetooth audio.